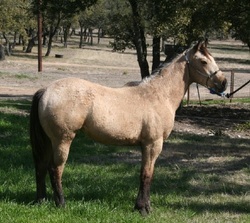 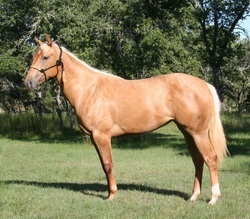 Frenchmans Chico X Naturally A Six (Special Effort) Pictured as a yearling. 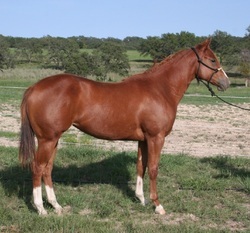 Frenchmans Chico x All American Rose (Disco Jerry) Pictured as a Yearling! 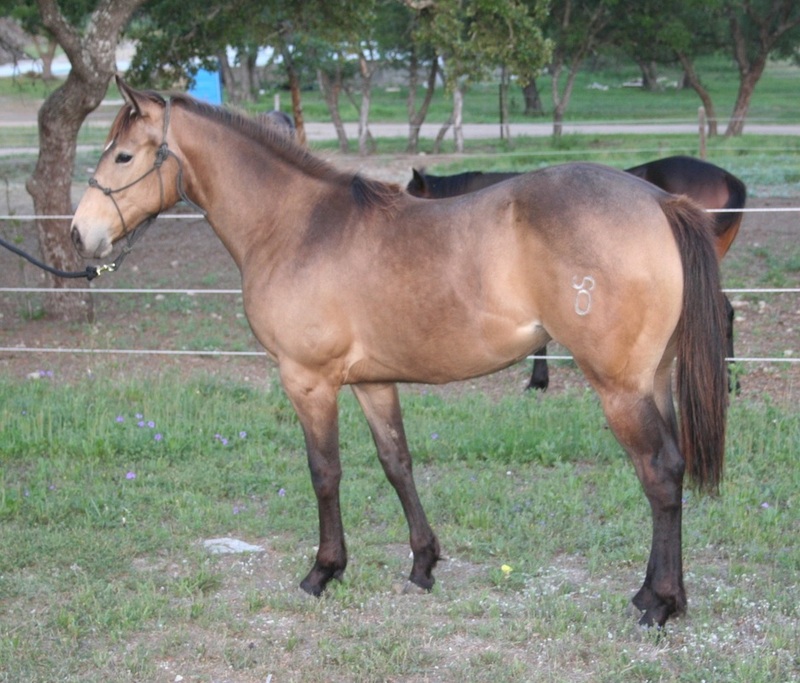 Frenchmans Chico X Muneca Shakem (Royal Shakem) Pictured as a yearling. 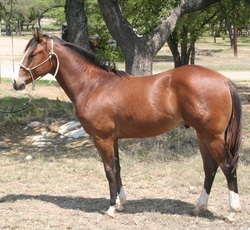 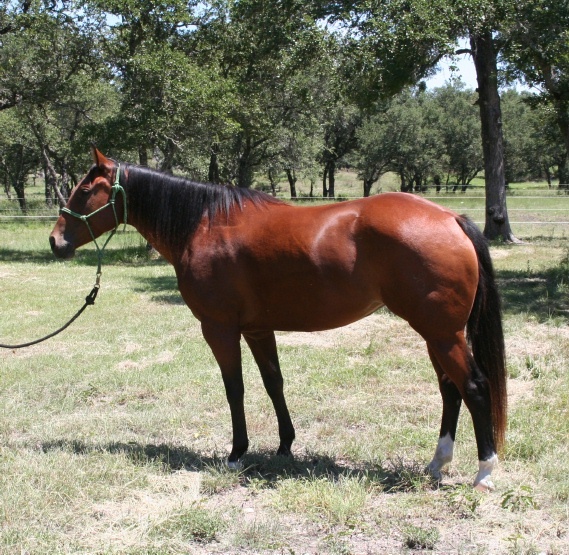 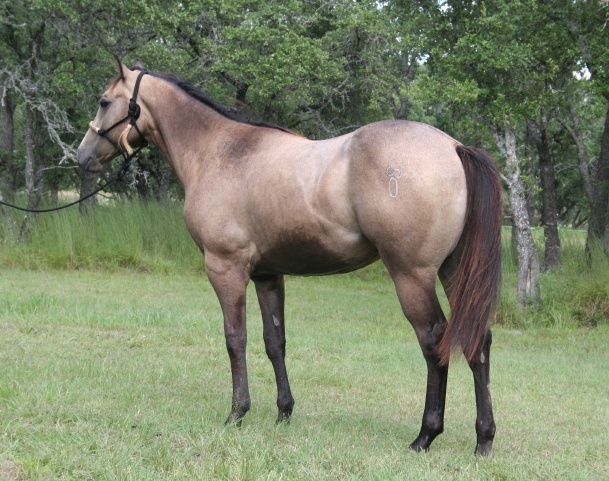 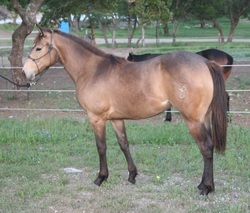 Frenchmans Chico X Stickin To Memphis (Sticks An Stones) Pictured as a yearling.